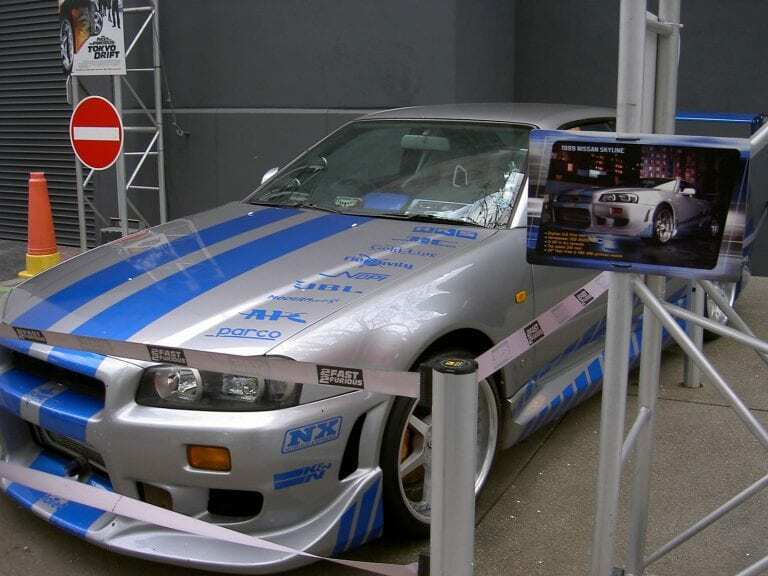 When it comes to modifications to cars, the world is full of endless possibilities. Everyone is looking for a way to either standout or differentiate themselves from the crowd. So, we decided to share our list of 10 Instant Ways To Upgrade Your Car Appearance. The Fast and The Furious really inspired us all to want to bring out the best in our cars. Customization skyrocketed with the release of the film and since then it has blossomed into something quite intense. It’s easy to see why. 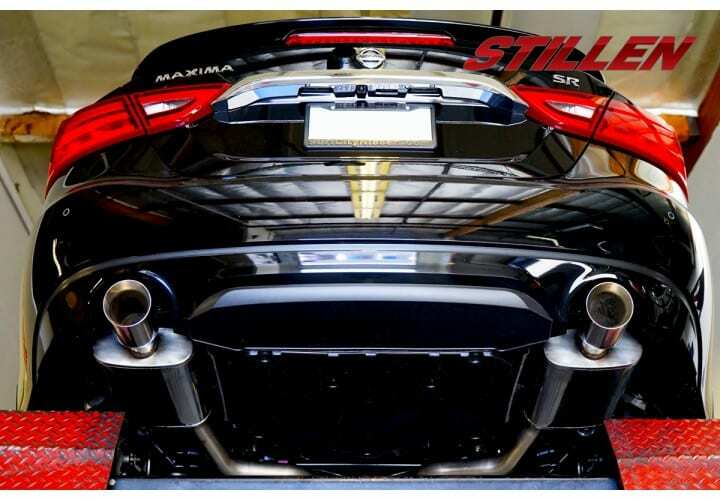 Exterior customization gives you a sense of individuality and is easier to attain than engine mods. Engine mods can be very expensive, time-consuming and difficult to get perfect. While some of the upgrades below can cost a pretty penny, they are actually more reasonable and instant ways to get people to notice your ride. The headaches are quite minor. So, if you’re thinking of maybe changing the look of your vehicle, check out our 10 Instant Ways To Upgrade Your Car Appearance. Hopefully we have some tips that you can use. The windows are a very simple fix for anyone. If you want to turn a plain, bland window into something much cooler. Simply go get some tints down. There are various laws that prevent you from going too dark. As long as you abide by them, the law won’t hassle you and you should attract some looks. A spoiler isn’t for all vehicles, some just look better without it. However, if you manage to select the right wing for the rear of your vehicle, you’ll see some eyes start to dart towards the appearance of your car. 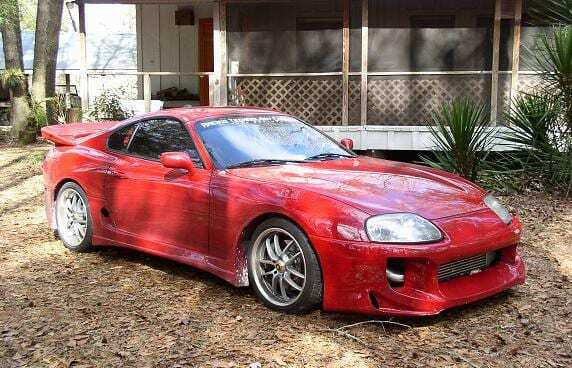 Body kits can get pretty pricey, however, these add-ons could completely transform your model from all of the others on the road. They come in a number of finishes including, fiberglass, polyurethane and carbon fiber. If you want a more subtle look, you can elect to use the less expensive body option. 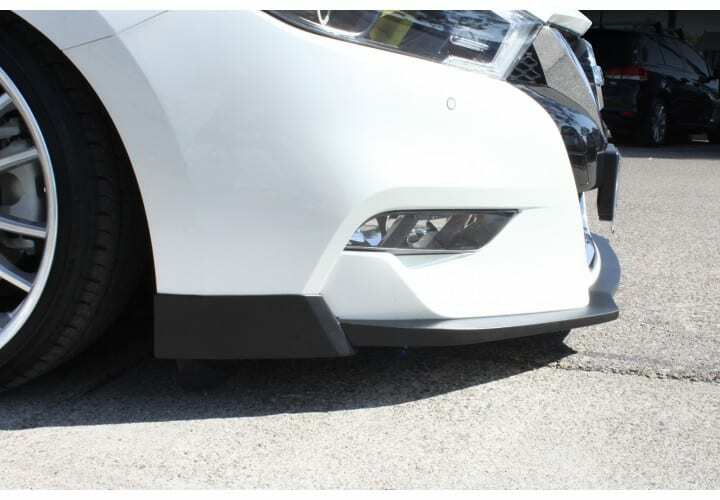 Splitters give your car the appearance of being lower without having to touch the suspension of the vehicle. There are all sorts of ways you can customize your lights. From the color of the lights to the style such as the halos and demon eyes. For those looking for something a bit more intense, you could try smoking your lights or using a colored film. A nice big and shiny exhaust tip could really get folks to look at the rear end of your vehicle. They come in plenty of finishes so if you’re not a fan of chrome, try something different. Perhaps black? Decals are pretty cool but over the years people have been using them a bit less. It was much more popular during the 90s and early 2000s but has worn off a bit. 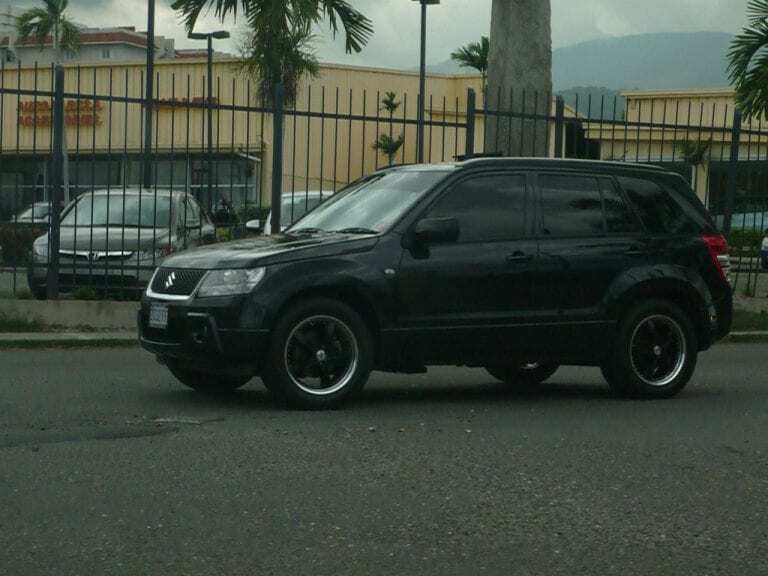 Still, it is an addition that can enhance the appearance of your car. The ride height is pretty easy to control these days. 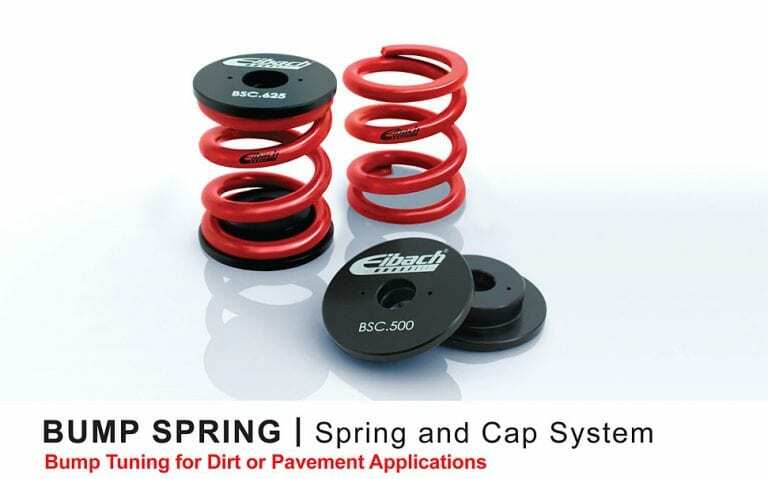 There are a number of companies like Eibach who make springs and coil over kits to help you give you car a lower stance. These days stance pretty much reigns supreme in the looks department. 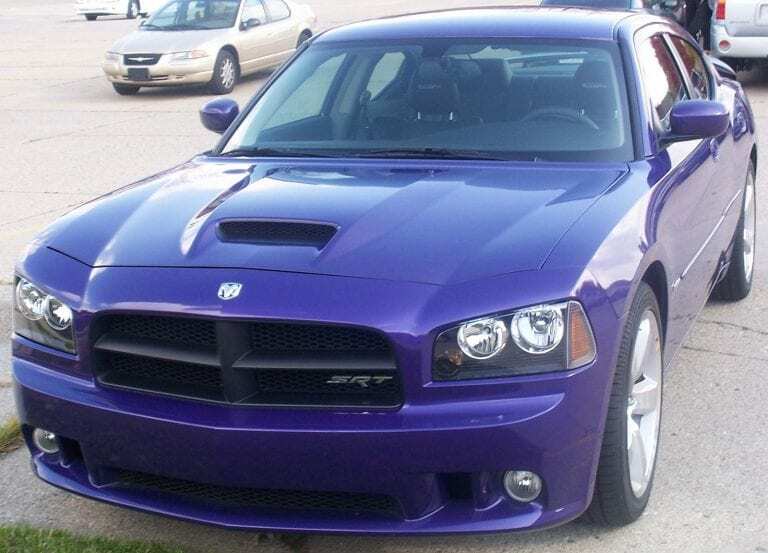 With all of the colors and shades that exist in the world, the best thing you can do to customize the appearance of your vehicle is change the color. You can either paint the car or there is the option to wrap it, which protects and maintains the original color of the vehicle. Last but certainly not least is the wheels. 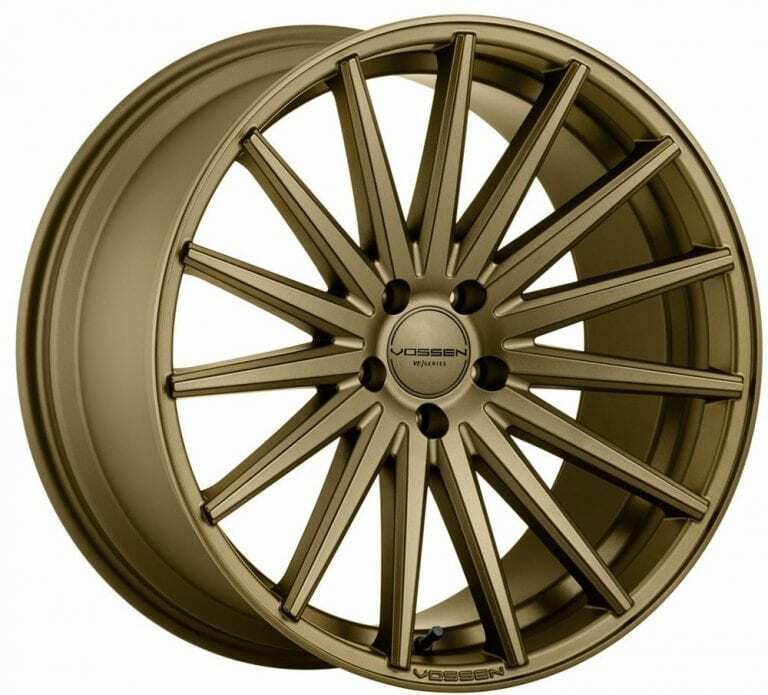 There are countless options for wheels on the internet. Patterns, colors, materials anything you could want in a wheel exists. It’s all about going out there and finding them. The perfect wheel takes time to discover, never rush the decision!